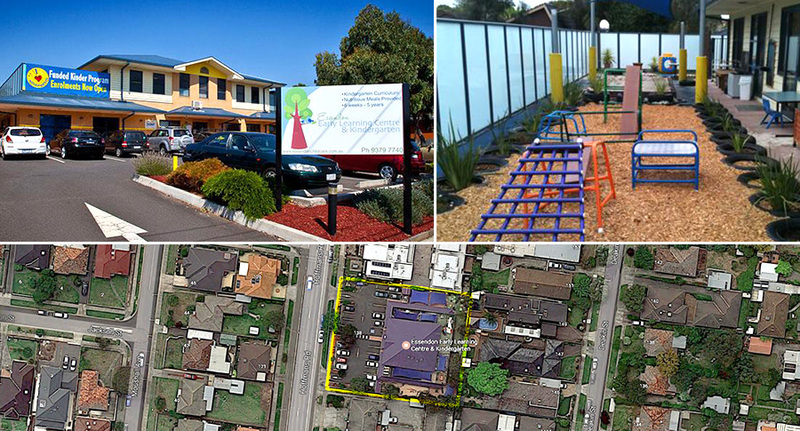 Secure child care investment leased to national conglomerate Guardian Early Learning Group who operate 91 centres Nationally. This modern fully faceted child education facility is located within an affluent suburb only 10 kilometers from Melbourne’s CBD. Long term lease structure with strong rental growth and recently determined market rent increasing to $355,000 p.a. net as at April 2017. With a significant land holding of 1,926 sqm* providing future underpinned growth; this is a truly empowering investment opportunity for any portfolio. Further forged by a AAA tenant in the child education sector, this investment opportunity warrants your consideration. Sales, Sales & Leasing 2000 sqm, AAA Tenant, Alexander Robertson, Early Learning, Essendon, Freehold, Inner Melbourne, Investment, Keilor Road, Kristian Peatling, Long Term Lease, sales, Sales and Leasing, Securely Leased, Significant Landholding, Warwick Bramich permalink.